Gardening and landscaping are popular hobbies for many people today. However, they’re also hobbies that require a lot of equipment you might not want to leave sitting around your home. For most homeowners, space is limited. This includes the basement and garage where gardening supplies tend to accumulate. If you’re a gardening expert or plan to become one, you may be overwhelmed by the number of related items that have accumulated in your home. 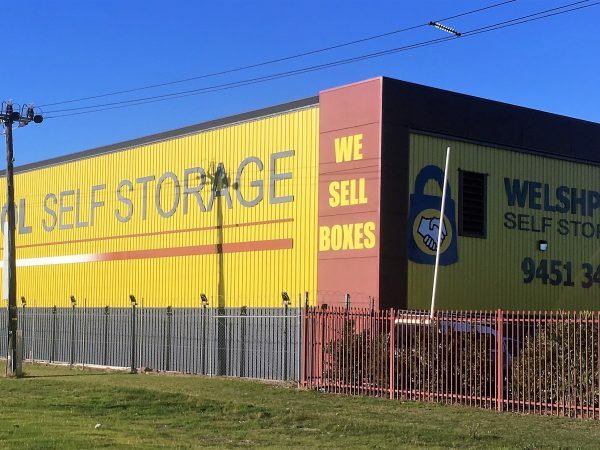 Consider the following ways that Self Storage in Welshpool from Welshpool Self Storage could benefit you in terms of keeping up with your gardening supplies. Protection from weather elements Many types of gardening and landscaping tools need to be protected from weather elements since moisture can cause rust to build up…. Welshpool Self Storage Christmas Trading Hours for 2016, Saturday 24th December early closure. Trading Hours will be 7am – 12 0Çlock (noon). 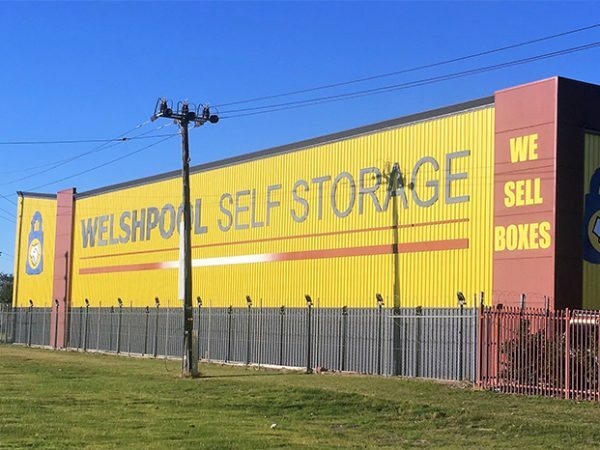 Welshpool Self Storage will be closed on Christmas Day 25th December, Boxing Day 26th December and the 27th December. Normal trading hours from Wednesday 28th December to Saturday 31st December 2016. CLOSED 1st January New years Day. Welshpool Self Storage has a working relationship with Instatruck - an award winning removal service. They are a fairly new business providing vehicles on demand for any moving job you may need, from a full house to a small load. Visit their website for more information. Ready Movers are reliable and prompt and very friendly. Call Andrew on 0407 773 731 or by email readymovers@bigpond.com. 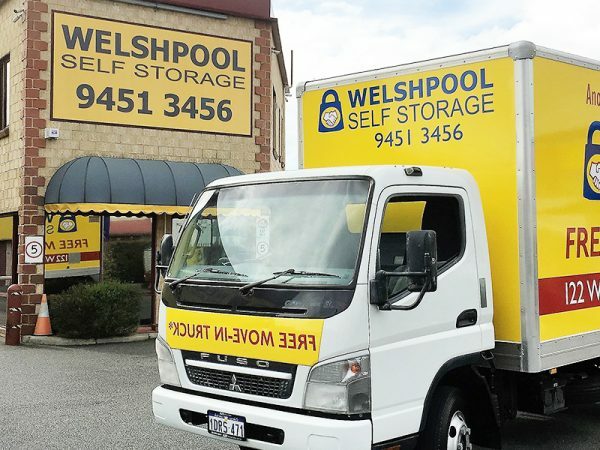 Crusader Removals (08 9451 9854) are also approved by Welshpool Self Storage. 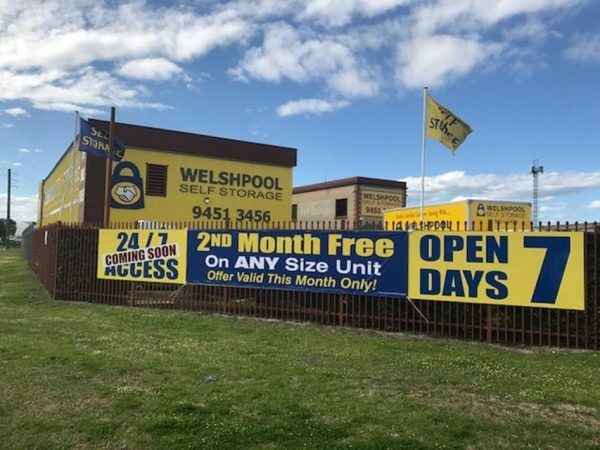 When you choose Welshpool Self Storage you are welcome to use our free cage trailer hire. Moving those larger items means hiring a removalist or a hire truck or vehicle.